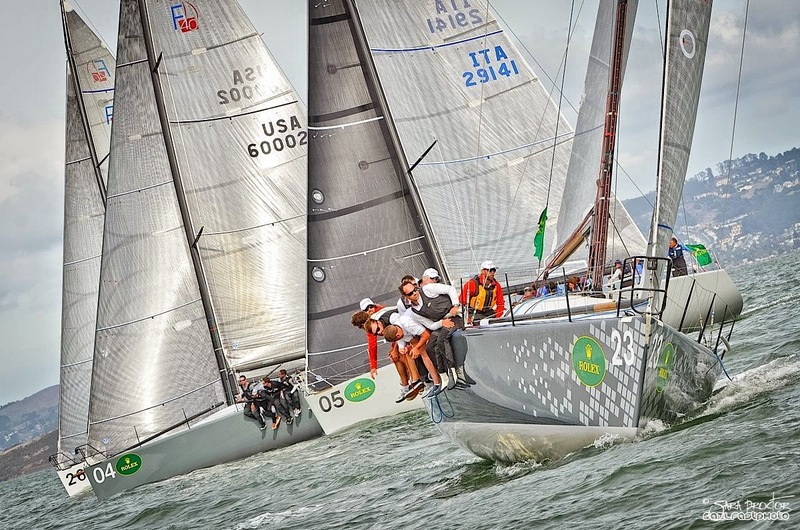 ISTiOSELIDA - Sailing ONLY: Rolex Farr 40 World Championship: plenty bullets from "Plenty"
Rolex Farr 40 World Championship: plenty bullets from "Plenty"
Success often follows success, and that was never truer than today as racing for the coveted Rolex Farr 40 World Championship title got underway on San Francisco Bay. There are 19 international teams vying for the championship crown, but the dominating performance on the opening day of the championship series was turned in by New York's Alexander Roepers, on Plenty, with three wins in as many races run on the Berkeley Circle. 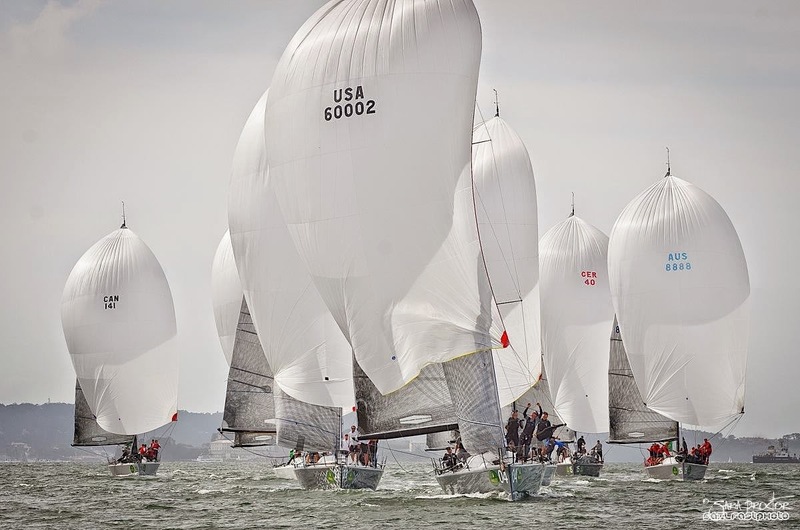 The consistency exhibited today by the crew on Plenty only adds to the luster of a standout year: having been second at Cabrillo Beach in March, the team went on to win the Rolex Farr 40 North Americans in May, the Cal Cup in June and the Rolex Big Boat Series which was sailed in San Francisco just last month. 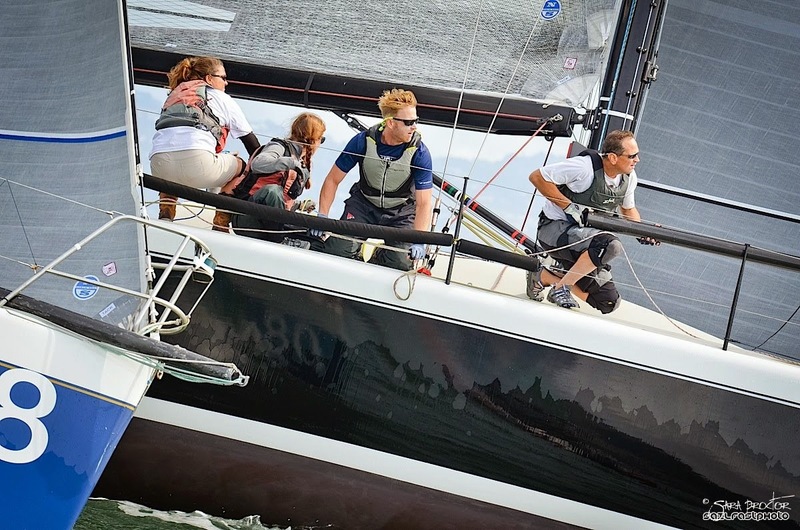 Roepers gave credit to the crew when asked about the team's performance: the four professional sailors, Terry Hutchinson (tactician), Skip Baxter, Morgan Trubovich and Greg Gendell, along with Ted Hackney, Scott Holmgren, Matt McDonough, Dimitri Simons and Jennifer Wulff. Plenty leads the overall standings with three points, followed by 2011 Rolex Farr 40 World Champion Guido Belgiorno-Nettis on the Australian-flagged Transfusion which posted finishes of 3-2-4 for nine points. 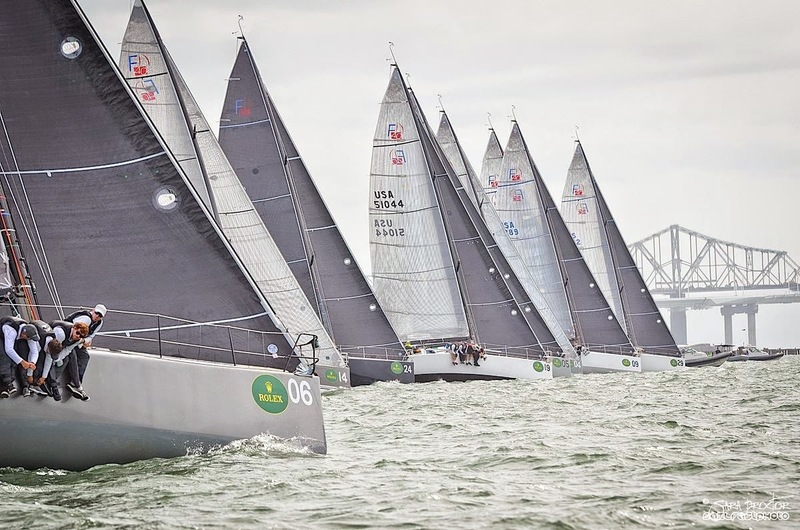 The two other Australian teams in the fleet are next in the standings: Lisa and Martin Hill, on Estate Master, finished 4-3-8 for 15 points and third place in the overall standings; while Andrew Hunn, on Voodoo Chile, went 9-6-3 for 18 points to stand fourth. Tied for fourth is the defending Rolex Farr 40 World Champion Alberto Rossi, on the Italian-flagged Enfant Terrible, with finishes of 5-7-6. Racing resumes tomorrow, October 16, and concludes on October 18, when a champion will be crowned.